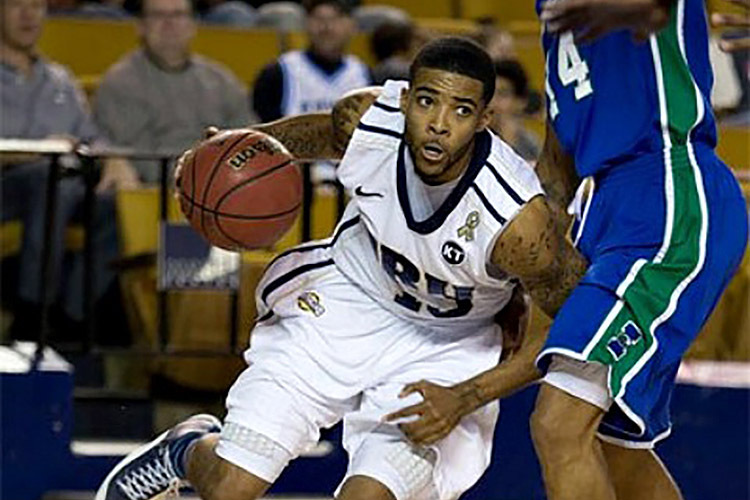 09/10 - NCAA1 USA - ORU - 32 games: 12.7 ppg, 3.4 rpg, 2 apg, 36% 3 point, 70% f.t. 10/11 - NCAA1 USA - ORU - 35 games: 14.3 ppg, 3.7 rpg, 1.8 apg, 37% 3 point, 80% f.t. 11/12 - NCAA1 USA - ORU - 33 games: 12.2 ppg, 3.7 rpg, 2.3 apg, 36% 3 point, 81% f.t. 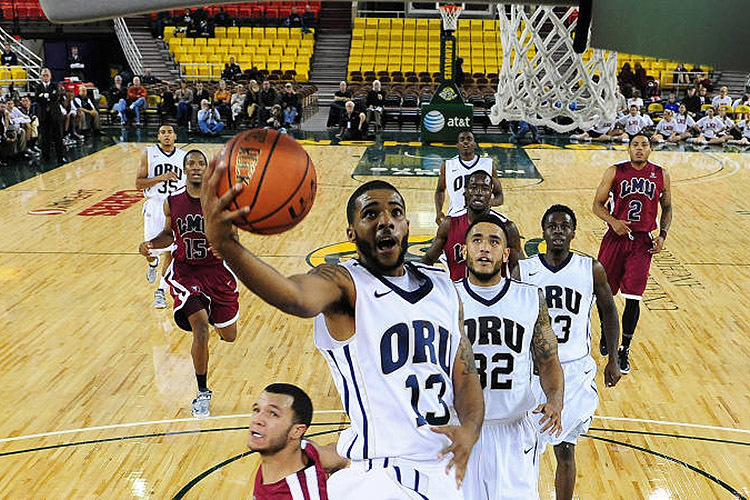 12/13 - NCAA1 USA - ORU - 31 games: 19.2 ppg, 4 rpg, 1.6 apg, 41% 3 point, 80% f.t. 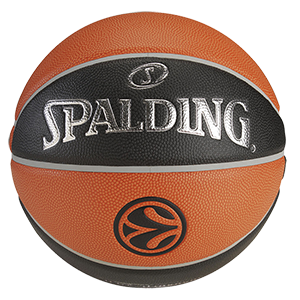 13/14 - DNA Gold Italy - AS Imola - 28 games: 16.2 ppg, 5 rpg, 50% 2 fgp, 35% 3 point, 70% f.t. 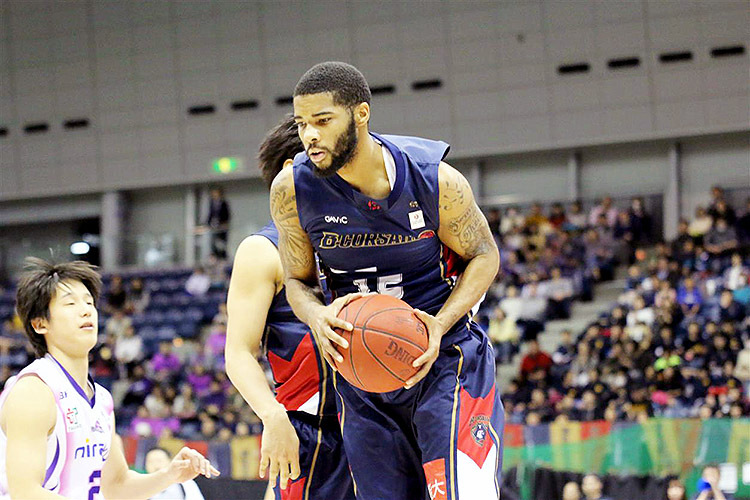 14/15 - BJL Japan - Yokohama - 51 games: 19.6 ppg, 7 rgp, 2 apg, 48% fgp, 34% 3 point, 77% f.t. Summer 16 - CIBACOPA Mexico - Caballeros Culiacan - 6 games: 15 ppg, 4 rpg, 2.5 apg, 50% fgp, 32% 3 point, 82% f.t. 16/17 - LNA Switzerland - SAM Massagno - 20 games: 19.6 ppg, 5 rpg, 1.6 apg, 1 spg, 51% fgp, 38% 3 point, 85% f.t. 17/18 - NM1 France - Bolougne - 20 games: 16 ppg, 4 rpg, 1.6 apg, 50% fgp, 47% 3 point, 76% f.t.